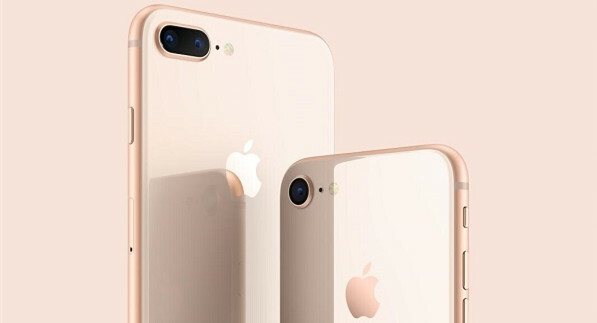 Apple's iPhone 8 and iPhone 8 Plus have been unveiled in September 2017. The new iPhones get a new glass design to allow for inductive charging, and there's better camera technology too. iPhone comes with a 4.70-inch touchscreen display with a resolution of 750 pixels by 1334 pixels at a PPI of 326 pixels per inch. The bigger one iPhone 8 Plus comes with a 5.50-inch touchscreen display with a resolution of 1080 pixels by 1920 pixels. The new iPhone 8 has a smaller 4.7-inch Retina display and single-lens camera setup, while the iPhone 8 Plus has a larger 5.5-inch Retina display and dual-lens system. And iPhone 8 Plus is one of the first phones from Apple to come with a glass back. The iPhone 8 will have a standalone 12-megapixel rear camera, while the iPhone 8 Plus will have a more impressive dual-lens rear camera with OIS that pairs a 12-megapixel f/1.8 lens with a telephoto f/2.8 lens. The iPhone 8 and iPhone 8 Plus are now available for purchase at Apple retail locations and all major U.S. carriers. iPhone 8 will launch at $699 and the Plus will start at $799, both with 64GB of storage space. An optional 256GB is also available. iPhone 8s are the one of the most anticipated release of this year. If you have got the new phone, have you ever thought to transfer iTunes videos from PC to your new iPhone 8 for playback? For iTunes users, you might have a very sure understanding the limitations of iTunes. 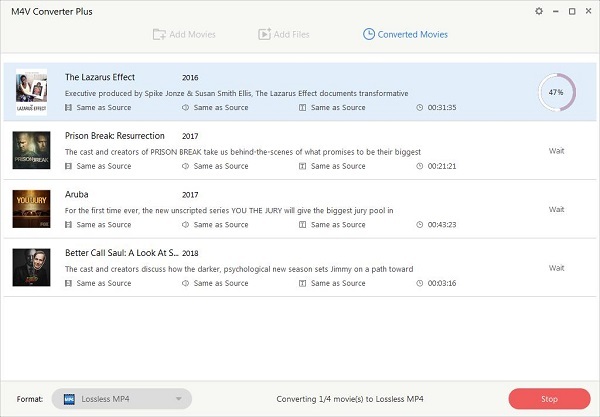 We will introduce the easiest way to remove the limitations of iTunes movies. This article will majorily discuss how to keep iTunes Rentals forever and watch iTunes rented movies on iPhone 8. Before we get started, I will recommend a useful iTunes movie Converter - M4V Converter Plus for Win for you. It is an all-in-one iTunes DRM Removal tool. 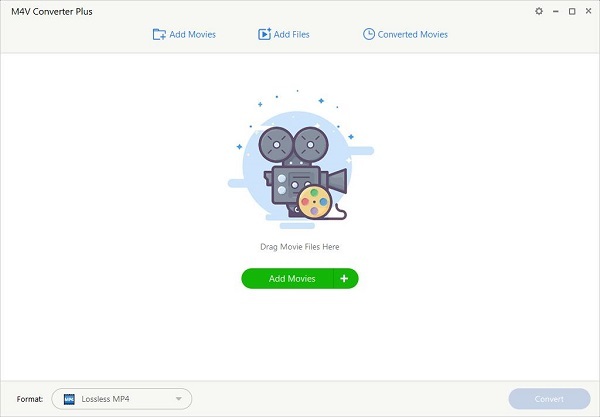 With it, you can convert iTunes rented movies to unprotected videos at very high speed without any quality loss. Aside from the rented movies, it can also support iTunes purchased movies, TV Shows, music videos and iCloud files. This program has many built in features to assist you to crop, trim or customize iTunes videos before converting. Besides, you can get almost popular video formats from iTunes videos. 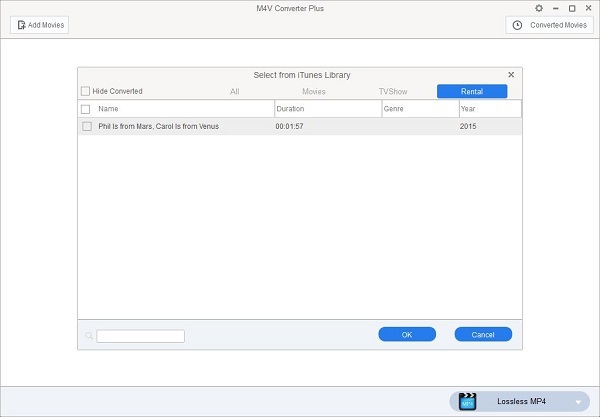 The following step-by-step guide will show you how to use M4V Converter Plus to convert iTunes movies to MP4, MOV, AVI, FLV, MP3, etc on Windows. Step 1. Download M4V Converter Plus on your PC, install and launch it. You can find the user interface on the right. iTunes will start automatically at the same time. Step 2. Import iTunes rented movies to the program. Click Add Movies button, it will pop up the adding window. Turn to the Rentals option and select the rented movies you want to convert from iTunes library, then click OK. Step 3. Set the proper output format for iPhone 8. 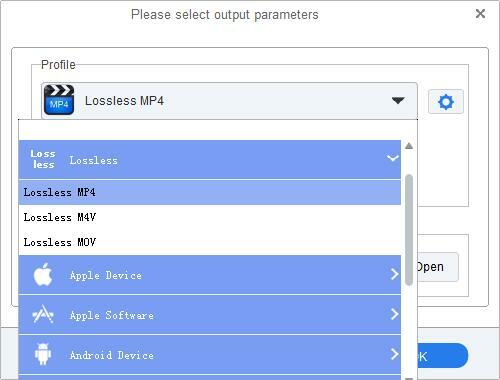 Click the profile drop-down list in the lower right corner of the Window, you can select Lossless MP4 by default. Or click the other video formats from the list. Step 4. Start the iTunes rented movies to iPhone 8 conversion. Click the profile blue panel again, the conversion automatically start.